Cycling Scotland joins forces with British Heart Foundation, SAMH, Glasgow Children’s Hospital Charity and the STV Children’s Appeal to Pedal for Scotland in bid to raise record amounts for charity. 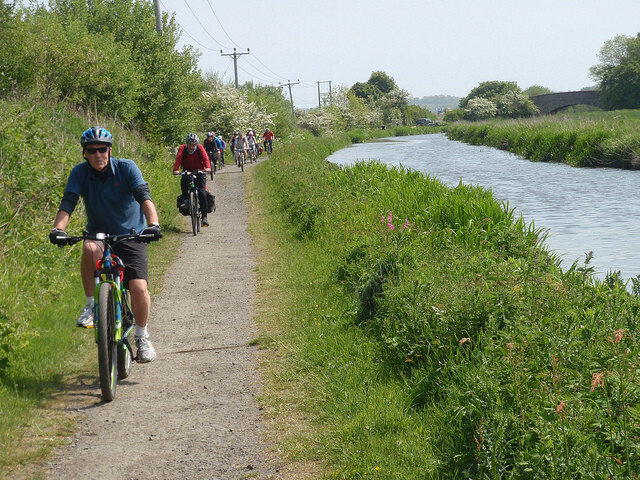 Applying for the Cycle Friendly Communities Development Fund? Take a look at our dos and don’ts for writing a great application.